Before Scott Schroeder came to the University of Arkansas, he worked as an operations manager for a bank in Altus, Arkansas. 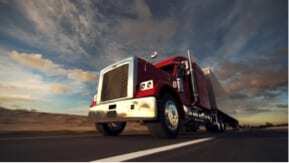 Returning to school to study transportation logistics, he discovered that his experience in the working world had given him a new appreciation for his classes. One of Scott’s favorite classes is Logistics Strategies, where the students work on realistic logistics puzzles. For example, the professor might give them a budget to ship products from a distribution center to customers in a rural area. As the students work out a solution, however, they come across obstacles, such as inadequate resources. Figuring out how to solve these unexpected problems makes the class more applicable to the real world, explained Scott. Scott plans to be one of the people who makes sure the consumer goods we depend on make it to the grocery store shelves. He would like to work as a procurement or purchasing manager for a large company like Tyson or Cargill. In this job, he could help ensure that high quality, low cost goods are available to the public. As he interviews for jobs, Scott is grateful for the confidence he has developed as a Walton student. “I have confidence in my abilities and my knowledge about the field,” he explained. Overall, he describes his years at the Walton College of Business as a wonderful experience. 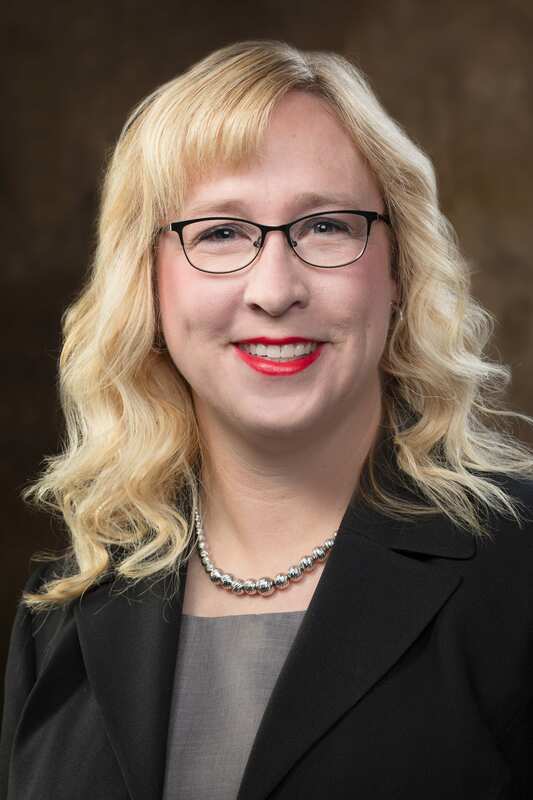 When Sam M. Walton College of Business student Samantha Francis graduated from her Liberty, Missouri high school in 2007, she knew she wanted to study business. She ended up in one of its least-understood areas: transportation and logistics. “Unlike some people think, it’s not about driving a truck,” she joked. 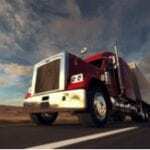 “To try and explain transportation and logistics, I would say it’s more than what you think. 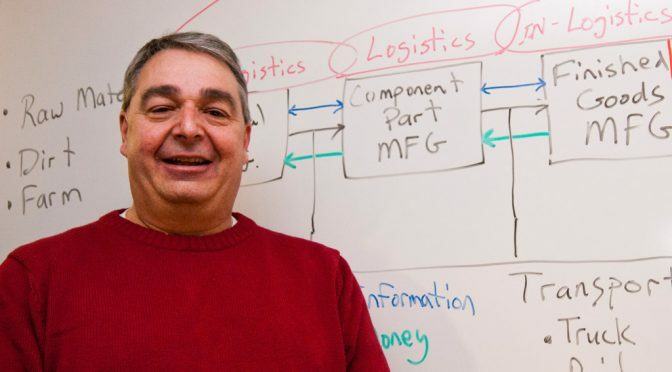 It’s a company’s entire supply chain, all the way from procurement and purchasing the actual supplies to manufacturing what you need and distributing it out to the customer. It’s the beginning to the end,” Francis said. “A family friend is a vice president at J.B. Hunt and he told me that it’s lucrative for women to be in the transportation/logistics field, so I decided to look into it. I also really like problem solving and math, and I discovered that TLOG ended up being a better fit than I expected. There is a lot of ‘how do we do this,’ ‘how do we do it the best way,’ and ‘how do we do it efficiently,’ so it worked out really well for me,” Francis said. Francis said she is also vice president of the Transportation and Logistics Association, an organization open to both male and female students. She said the two groups often coordinate their projects and programs. “We try to get out and show people what there is to do within the logistics community so they are just more educated about it,” she said. Some of the groups’ excursions include trips to the FedEx Freight facilities in Harrison and to one of the Wal-Mart Distribution Centers in Bentonville. Francis said a benefit of her involvement in these clubs is learning how to make connections and communicate effectively, which will help her as she enters the business world. “I definitely think networking is huge in the business world. Right now, with the economy the way it is, the more people you know, the better chance you have of getting a job,” she said. Communicating with professors is beneficial, as well, Francis said. “The Walton College will set you up for success if you take advantage of what they have to offer,” she said. One thing the faculty has to offer is insight and advice. “I was in a situation last fall in which I was offered an internship but I had just started working at J.B. Hunt. I wasn’t sure which way to go, so I talked to some of the faculty.” She presented them with the two job offers and asked what they thought she should do. “They were more than willing to help,” she said. Francis said she is appreciative, too, of the proximity of her school to Wal-Mart and its many suppliers. 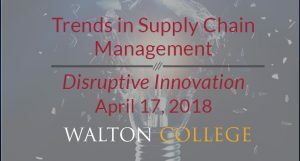 “The Walton College is great about connecting you to the suppliers, which leads to networking, internships and jobs” she said. “You just have to take advantage of the opportunities that are offered. There is nowhere else that I’ve found where you are going to be able to have contact with so many people in such a small area. Often, it’s a very casual interaction. It’s not stressful—it’s what you want to make out of it. The devastating scenes of Hurricane Katrina and the 2010 Haitian earthquake that were broadcast on the nightly news caused Lauren Weems to change the way she thought about her life. She not only worried about the people’s welfare, she thought about how supplies, such as food and first aid, would be delivered. Moved by the dramatic events from those natural disasters, Lauren, then a freshman at the Sam M. Walton College of Business, began encouraging people to donate to a student organization she created called Young Generations Need L.O.V.E. (Let’s Offer Valuable Education) and the American Red Cross, which was on campus at the time taking donations. Though her organization is now inactive, she says the experience got her to thinking about logistics and the supply chain, which is necessary when providing relief to those who are suffering. “Disasters happen all the time,” she says. That’s when Lauren knew that Transportation and Logistics was the right major for her. Often referred to on campus as “TLOG,” she realized its potential for innovation, she says. For example, the field needs people to find ways to make the supply chain more environmentally friendly and to transport more health conscious products. She says she began thinking seriously about these concepts after attending a Leadership Delta conference, sponsored by Lauren’s sorority, Delta Sigma Theta Sorority Inc., and General Electric Co. But she says her main interests are relief and international logistics. Lauren says she likes the challenge of finding solutions to shipping goods to other countries where the laws are different from those in the United States. Plus, she says it suits her talents. “I think I’m just a literal, analytical, straight-to-the-point person,” she says. And she is. Lauren also serves as a Walton College Student Ambassador, where she meets with prospective university students, as well as an ambassador for the Department of Supply Chain Management, which oversees the transportation and logistics program. As a supply chain ambassador, she meets with other University of Arkansas students who might be interested in the program. She says she also enjoys mentoring students, which she does through Connections, Razorback Bridge and Silas Hunt Scholarship mentoring programs, all with the UA Multicultural Center. She also served as a mentor at the Business Leadership Academy’s two-week summer program at the university and is currently on the Dean’s Student Advisory Board at Walton College. Spare time, when it occasionally happens, is spent with friends, listening to music, eating and sleeping Lauren says. Eric Ableitner hasn’t graduated yet, but he already has several job offers to choose from. “Right now I’m going back to several companies, to see more about what they offer,” explained Eric, who is majoring in international business. One of the jobs he’s considering would involve traveling abroad to improve the international development of a company, working in distribution, repair, transportation, and replenishment. Overseas travel is not new to Eric, who has studied abroad in Germany and Brazil. On his first trip, he worked in a German day spa and learned the language. Eric returned to Germany a year later to work in the transportation logistics department of Norgren, a pneumatics company. Because his family is originally from Germany, Eric took advantage of this opportunity to learn more about his culture and heritage. The following summer, Eric spend several weeks in Brazil, touring companies and learning about how Brazilian businesses are affected by the economics and infrastructure of the country. Eric also got valuable work experience through an internship at Walmart. As a Walmart intern, Eric completed a project that established the most efficient and effective ways to distribute different products through Walmart facilities. He also worked as a replenishment manager, making sure that Walmart stores kept enough stock on the shelves to meet customer demand. 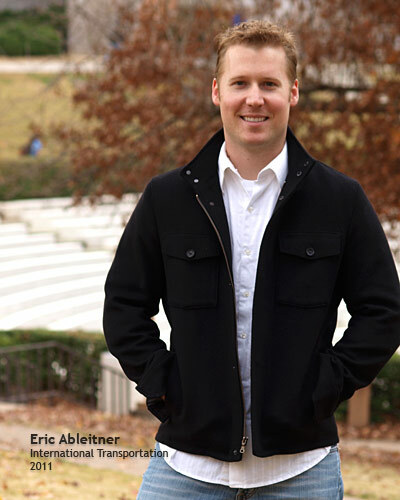 On campus, Eric is active in many extracurricular activities, including Leadership Walton, the German academic honor society, and the University of Arkansas Career Center’s Professional Development Institute. 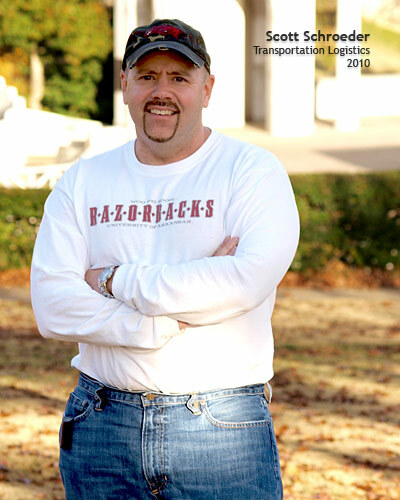 In 2009, he won the University of Arkansas’ Logistics Mock Case Competition, and went on to compete in an actual case competition at the University of North Florida. In addition to his classes and extracurricular activities, Eric also finds time for community service, volunteering for food drives and helping to organize a golf tournament to benefit the Northwest Arkansas Children’s Shelter. Over a four-year span, senior Ashleigh Toatley has gone from being unsure of what field to get into to becoming a leader in her department. Since deciding upon her focus, Toatley has plunged headfirst into the world of Transportation and Logistics through her courses in Walton College and extracurricular activities. 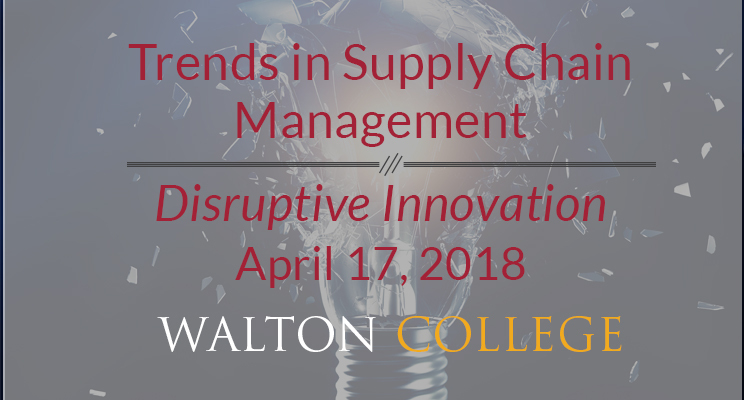 She is a member of Women in Logistics and has worked with the Supply Chain Management Research Center, which led to her involvement in the University of Arkansas’ Operation Stimulus team. 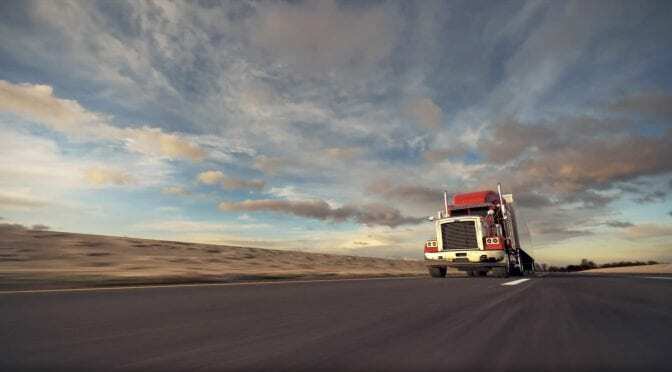 While working at the Supply Chain Management Research Center in 2008, Toatley organized a research project outlining how interstate commerce trucking regulations vary from state to state across the 48 lower states. Toatley made a great impression on the faculty at the research center during her time there. 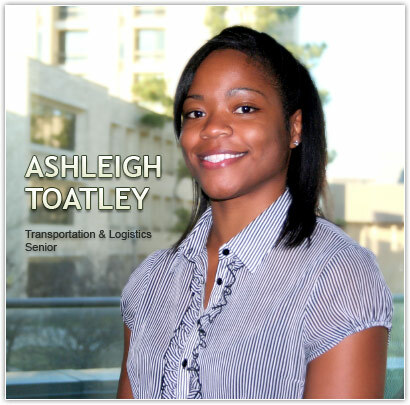 Crowell and his colleagues were so enthusiastic about Toatley’s performance on the project that they invited her to present her research at a General Electric Conference in Greenville, South Carolina, in front of 200 presidents and vice presidents of major trucking companies. “It was great to see people interested in what I found so fascinating,” Toatley said. In addition to being invited to the conference in Greenville, Toatley was also appointed to Walton College’s Operation Stimulus team as a junior. Operation Stimulus is a five-member undergraduate debate team that competes in a national conference in Denver against representatives from 13 other schools with top Transportation and Logistics programs. In the competition, teams are presented with a problem and must use analysis, qualitative and quantitative models, and research to develop the most practical solution. 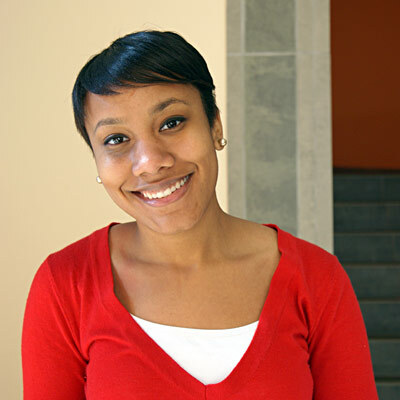 Toatley will lead the 2010 Operation Stimulus team in the upcoming conference on January 28-30. Throughout her college experience, Toatley said that Walton College’s faculty has been an asset to her development. Toatley has applied her knowledge of the field outside of Walton College. She worked for Tyson Foods for about a year and a half, interning in both the Transportation and Marketing departments. 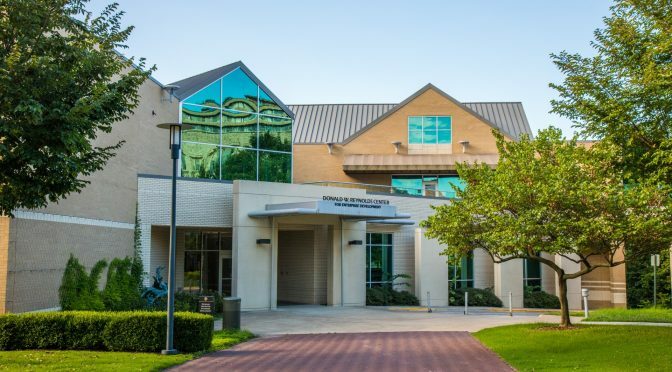 “It was a great experience (interning in both departments) because I was able to see them operate on a day-to-day basis within such a large corporation,” Toatley said. Toatley recently accepted an internship at J.B. Hunt, which she said she is looking forward to because it will allow her to continue to apply what she learned in the classroom in the workforce. After graduation, Toatley said she hopes to join a growing and large corporation, or perhaps to apply to the University of Arkansas’ MBA program.